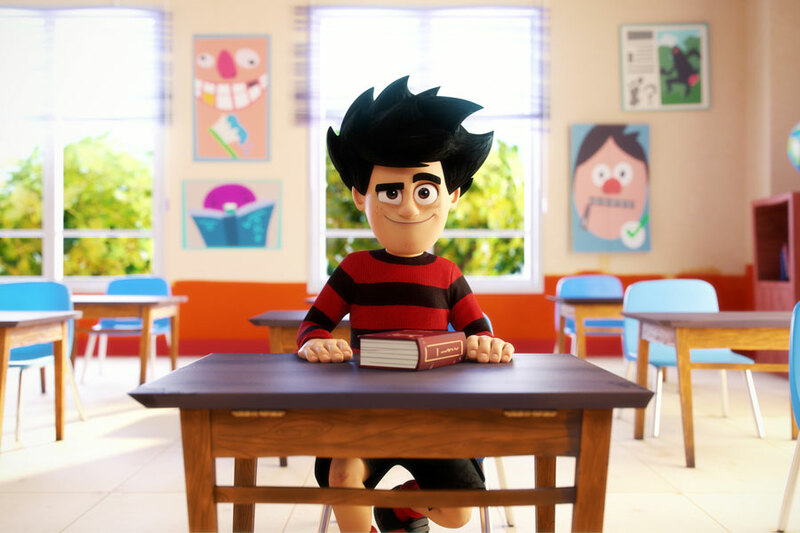 Beano Studios is teaming up with award-winning production company Selladoor to create an all-new musical stage production based on hit TV show Dennis & Gnasher: Unleashed! The stage production follows on from the success of Beano Studios’ international Emmy-nominated TV series Dennis & Gnasher: Unleashed! The TV show stars Beano’s irrepressible hero Dennis (voiced by Freddie Fox), his dogged sidekick Gnasher and fearless mates including Rubi, JJ, Pieface and his pet potato Paul. Together they cook up crazy plans, get in all sorts of scrapes and take on every challenge, no matter how big.